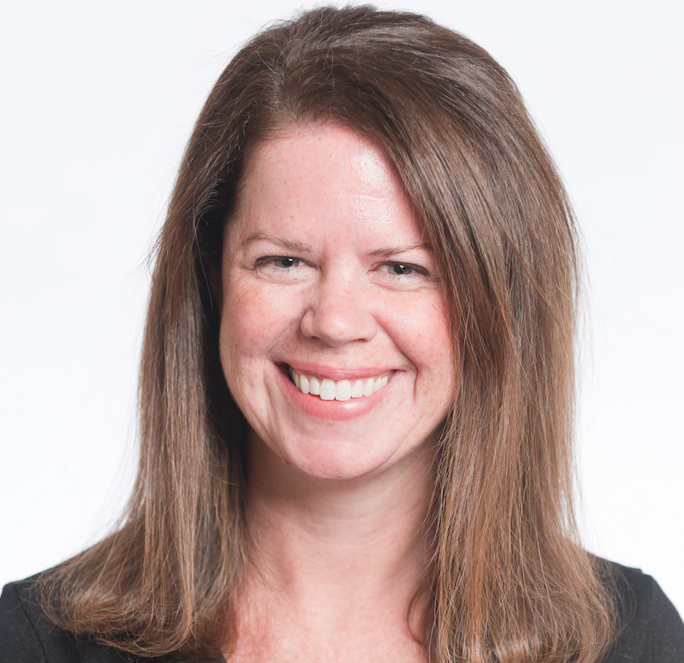 Heather Dahl is widely-respected as a thought leader in technology and media having established best-in-class practices while working with leading tech firms and overseen the digital transformation in media organizations including as Chairman of the Board of Directors for the National Press Foundation. While at Neustar, she also worked on cybersecurity solutions, and developed research projects on data privacy. This led to her founding of CynjaTech, a start-up initially focusing on educating children about cybersecurity and internet behavior, then growing into a platform where its proprietary distributed ledger technology provides a cost effective way for managing compliance with enhanced privacy and security protection. Dahl maintains a global network cultivated during her early days as a reporter, senior producer and managing editor at PBS NewsHour, NPR, Fox News, and Public Radio International, among others. She was elected by her peers to serve as Chairman of the Congressional Correspondents Association. She earned her M.B.A. from The Johns Hopkins University, an M.S. from Columbia University and a B.A. from Willamette University.